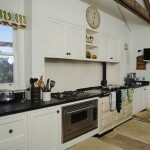 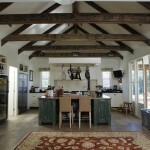 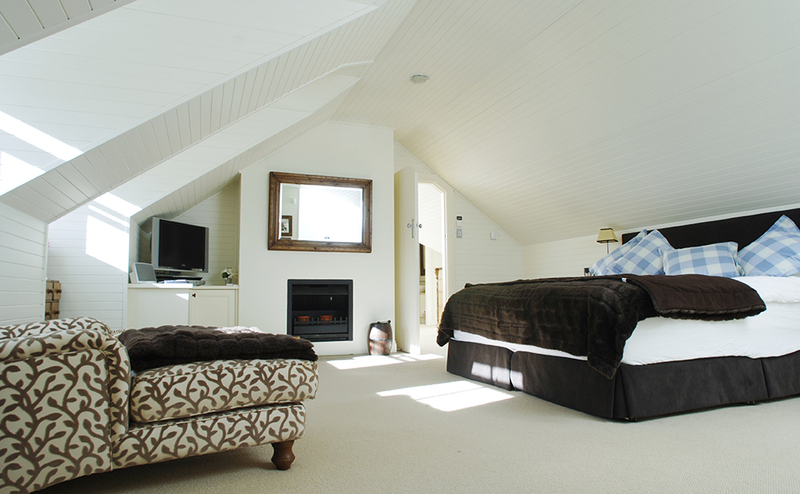 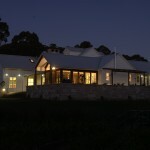 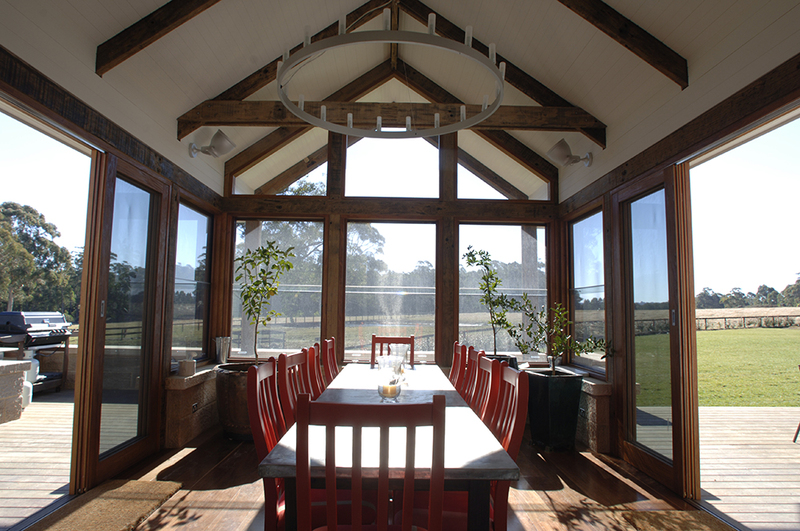 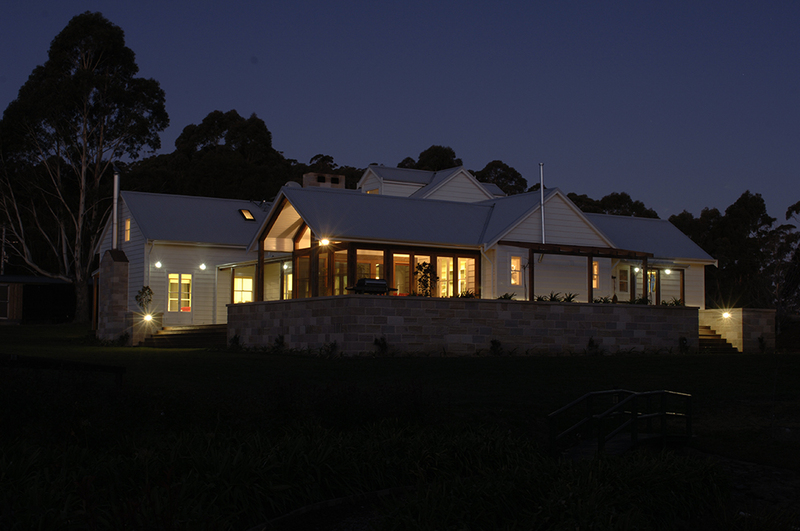 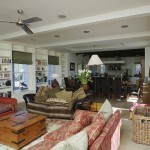 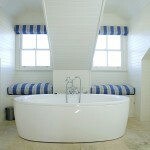 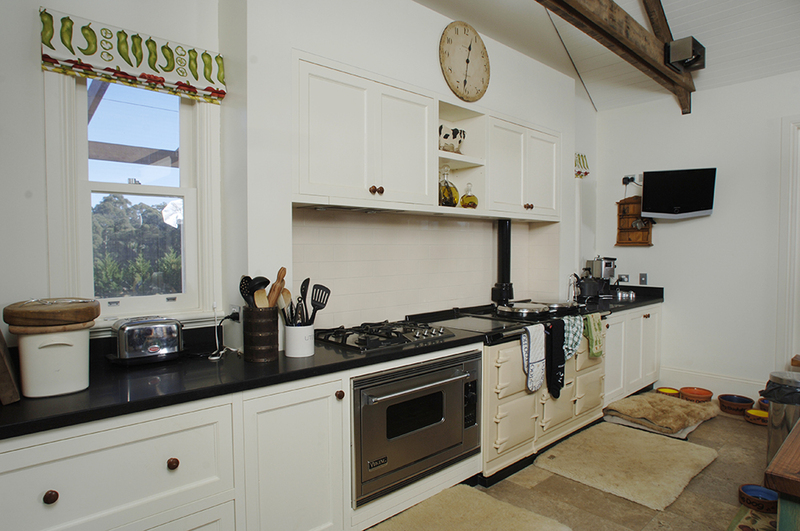 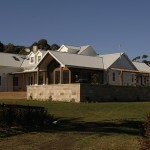 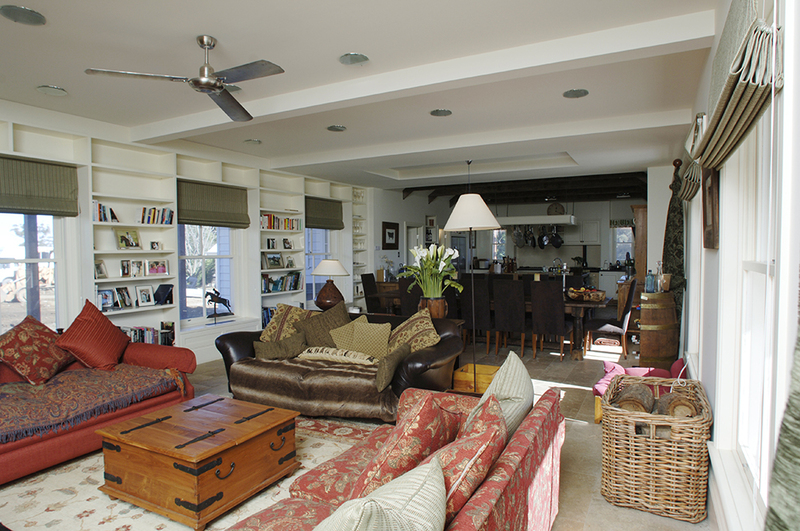 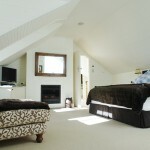 The Wallaby Hill House is set amongst 100 acres of picturesque countryside, which backs onto the Yarrawa State Forest. 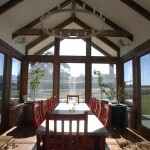 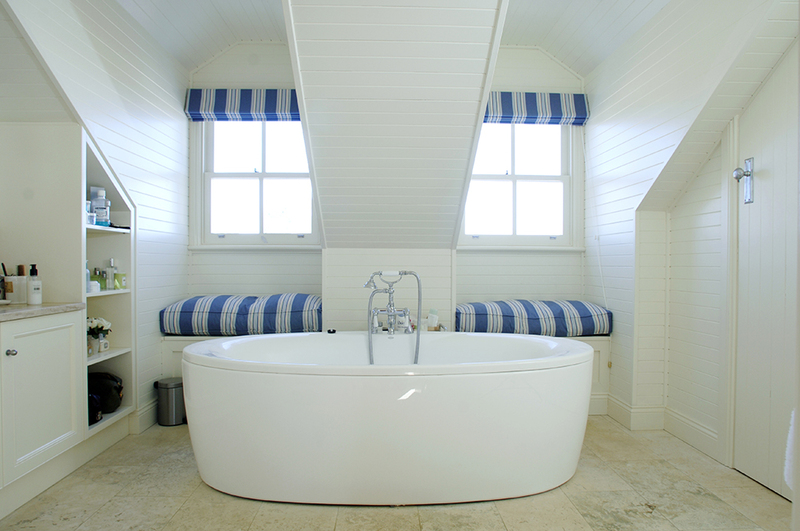 It combines traditional, rural & recycled materials in a modern, contemporary manner. 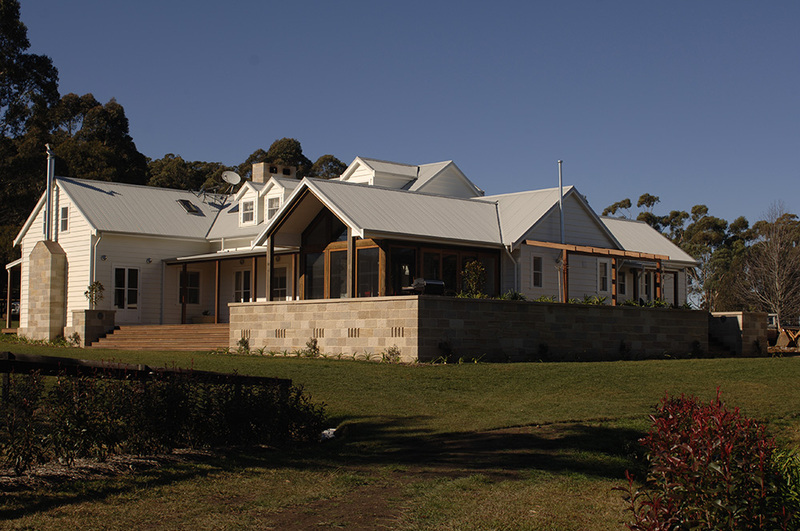 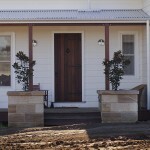 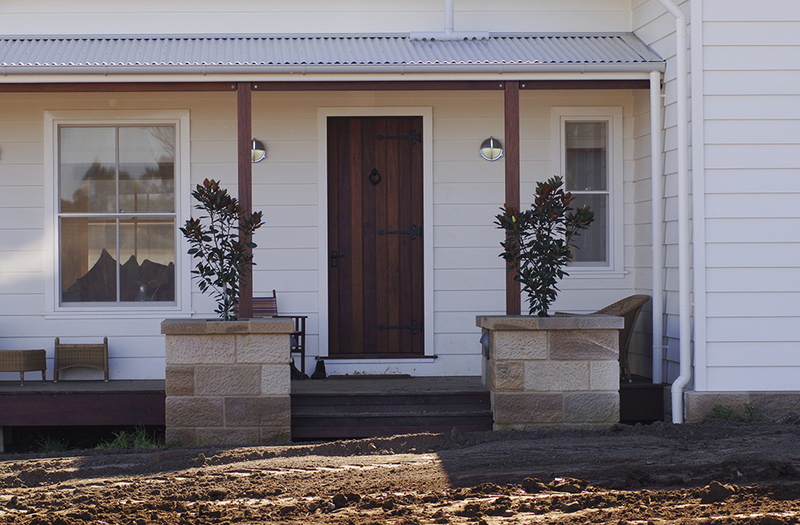 The exterior of the home has been clad with timber weatherboards and sandstone, and has a colorbond iron roof. 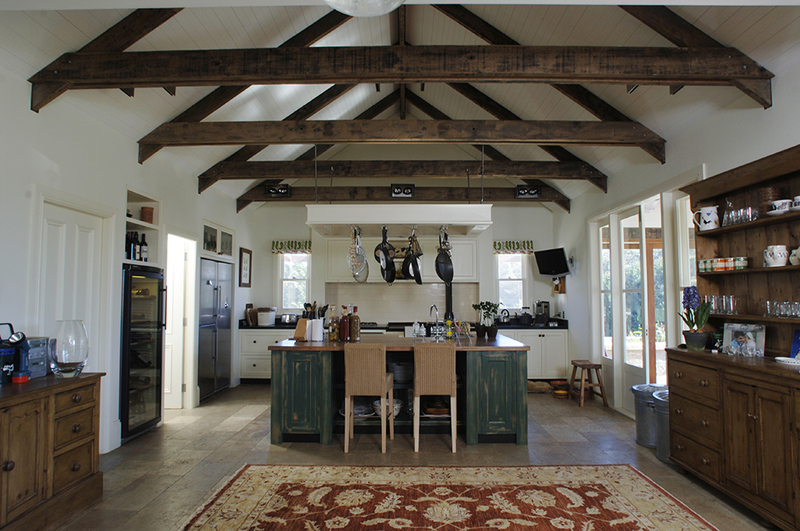 Internally, the exposed recycled timber trusses, Hydronic floor heating, and sandstone fireplace bring a warm country feel into this beautifully built home.